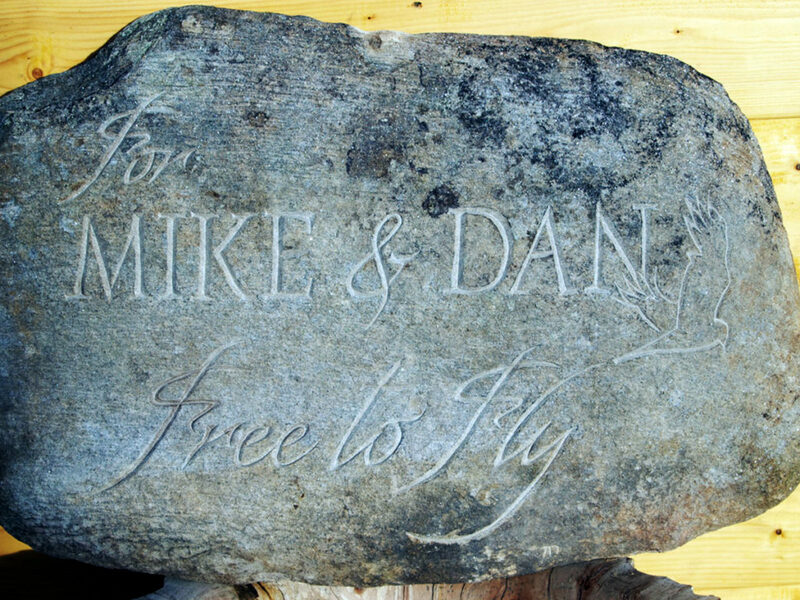 A small field stone grave marker with hand-carved lettering. 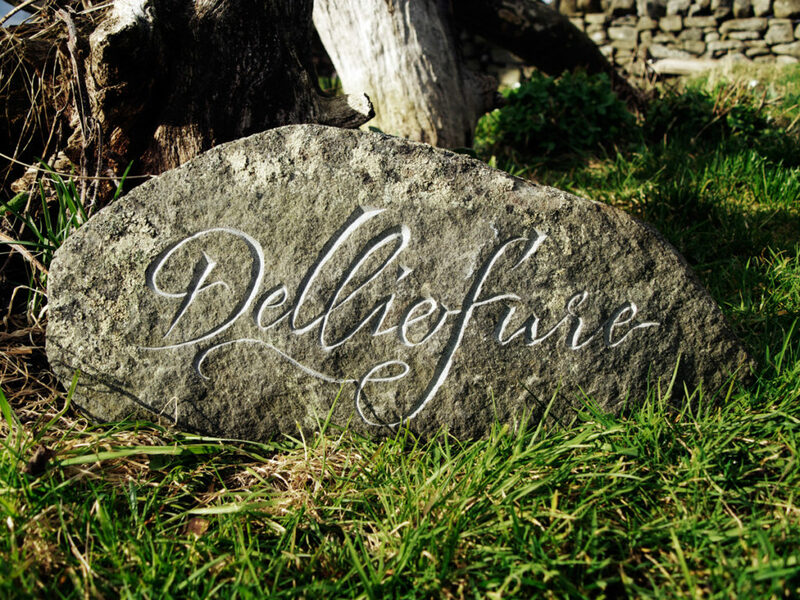 Delliefure, Speyside. 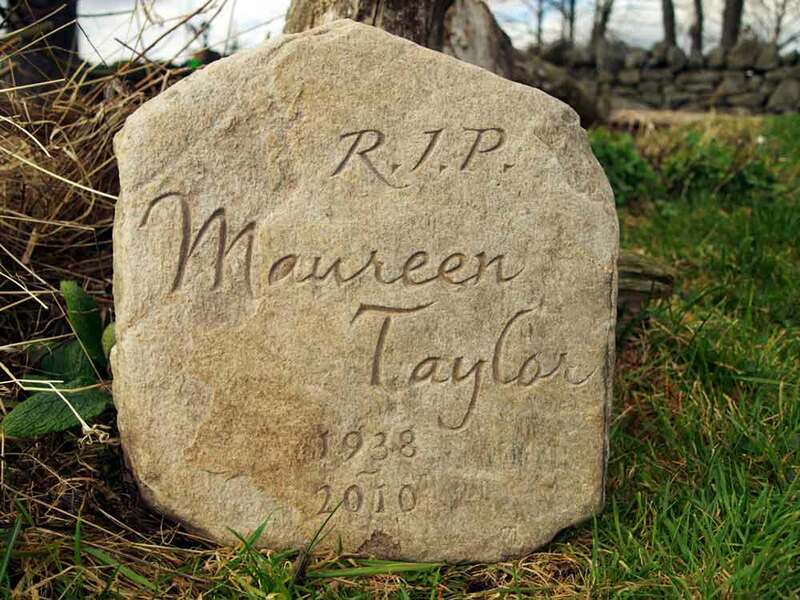 A recently finished headstone for the late Mrs Taylor. 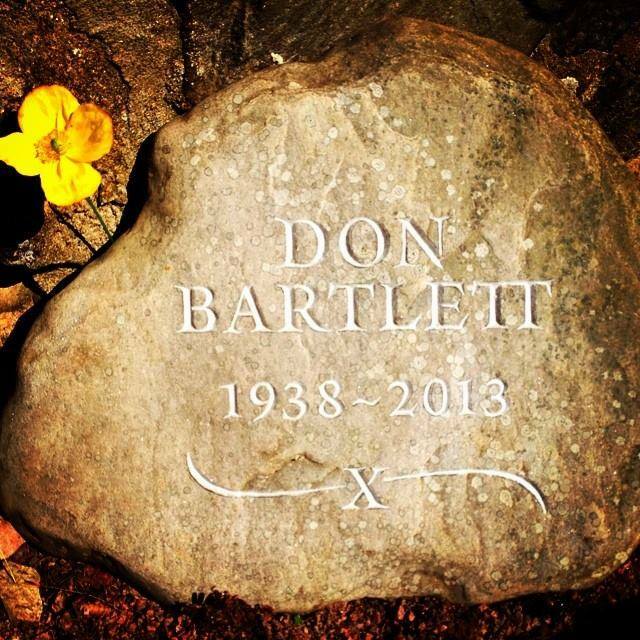 Interred at the natural burial ground at Delliefure. Native Woodland’s Delliefure Natural Burial Ground near Grantown on Spey have asked me to carve the site’s name in stone.